Day 48 of my 40th year: Dodger Stadium. Ok, so where are the goals?! 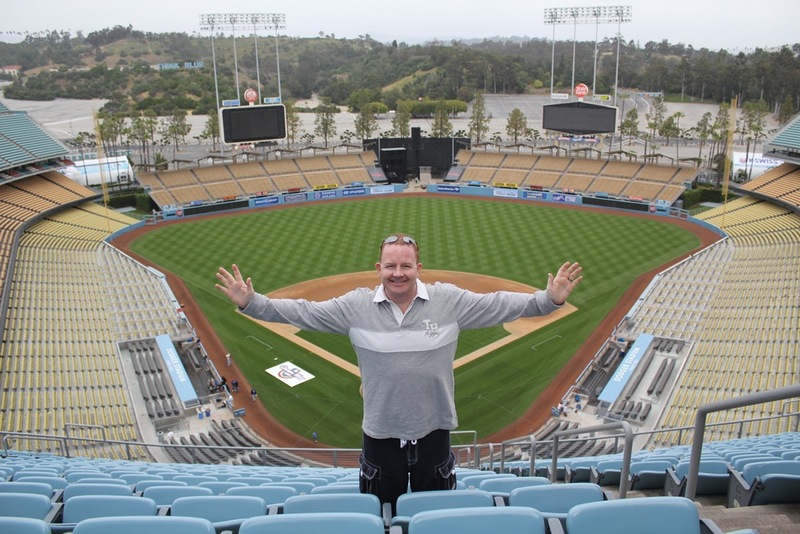 Visit and tour of Dodger Stadium today – home of the LA Dodgers baseball team. Next Next post: Day 49 of my 40th year: A cultural day in the Ghetto… sorry I mean The Getty!